Bombay 1920: the departure and point of arrival. The continual mining of the Comintern Archive in Moscow, either by visiting the archive or consulting the digital archive online, furthers our understanding of (as in my case) anti-colonial and anti-imperialist movements and experiences in the interwar period. By perceiving these movements as circulations of experience, and as transnational in scope and nature, documents located in the Moscow archive tells us about previously unknown encounters and narratives that either supports already established research results or adds new layers of understanding to what really happened in Europe, the US, Latin America, Asia or Africa between the wars. Hence, what I am thinking of here is the combination of global and transnational perspectives as a theoretical and methodological way of understanding history and historical processes. One example of this is the story of three cyclists’ from India who departed from Bombay (nowadays: Mumbai) sometime in 1923 for ”a world tour”, only to return four years later to the same city. In the files of the League against Imperialism, according to one of the organization’s official publications, ”Press Service” (1927), the following remarkable transnational tale of imperial encounters in China, Indo-China and the US unfolds itself. 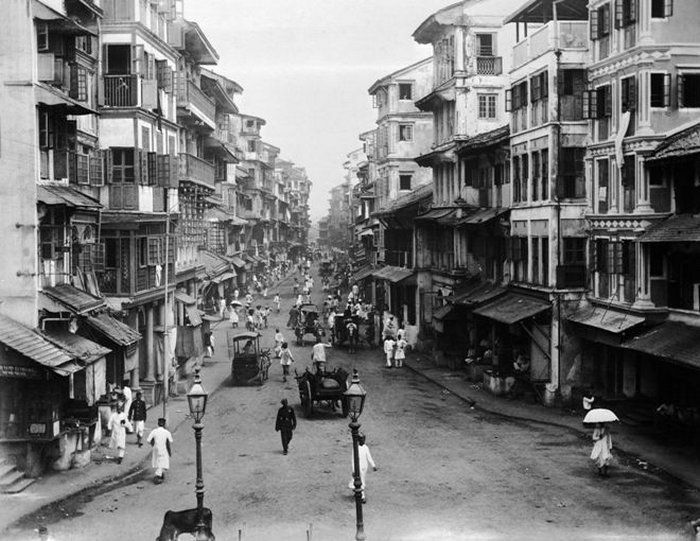 The three Indian cyclists’ left Bombay in 1923 with the intention of visiting and experiencing new vistas and meeting other cultures rather than reading about it. Returning back to India in 1927, it had been a journey covered first, on wheels, and second, it had deepened their insight into the ”methods of Japanese, French, American and British imperialism.” According to the ”Press Service”, what they had seen ”convinced them of the urgent need of national independence,” which, in hindsight was an echo of the initial points declared by the US President Woodrow Wilson at the Versailles Peace Conference in 1919, an epochal event that faded rather as power interests took the leading role, but which found new impetus with the official establishment of the League against Imperialism in Brussels 10-14 February 1927. Hence, it was all about continuing the need of declaring and furthering the demands of the colonies to receive national independence based on the premises of national self-determination. What did the three cyclists, of whom there is little known after just reading the report in ”Press Service”, experience on the journey through Asia, reaching all the way to the US and back again to Bombay? This single document outlines in general terms the fundamental approach of ”thinking transnational”, or as Akira Iriye writes in Global and Transnational History (2013): “[T]ransnational history, … focuses on cross-national connections, whether through individuals, non-national identities, and non-state actors, or in terms of objectives shared by people and communities regardless of their nationality.” Hence, what the encounter of these three unidentified cyclists’ from India tells us is that regardless of identifying themselves as ”Indian”, communication and travel across continents during four years was made possible with mechanical means: the bicycle, and through this vehicle, this enabled encounters and meetings of a novel kind that changed their understanding of colonialism and imperialism. Standing on Lenin’s tomb at the Red Square in Moscow (from left to right: Katayama, Rykov, and Stalin, year unknown). Sen Katayama was born in “a far away country village” in Japan on 1859, and died as a distinguished leader of Japanese communism in Moscow 1933. Eleven years earlier, Katayama arrived in Moscow for the first time, and as it turned out, the capital of Soviet Russia would be his “home” for the reminder of his life as a national revolutionary. As for everyone who was connected to or worked for the Communist International (1919-43), Katayama had a personal file (lichnye dela), comprising of documents that outlines his life in the international communist movement between the wars. 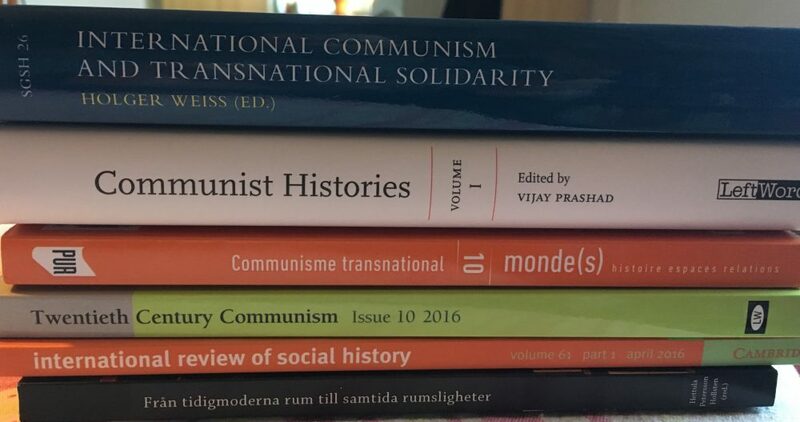 The personal files of international communists in the interwar period represents a crucial source of information for any serious historian on the history of radicalism, communism, socialism and international organizations in the twentieth century. The Comintern was pivotal in spurring and establishing numerous associations and campaigns with emphasis on social and political issues, and, as Brigitte Studer writes in The Transnational World of the Cominternians (Palgrave Macmillan, 2015), “[I]t was through the Comintern that the Soviet Union became the centre of a worldwide zone of circulation”. Katayama was part of this circulation, and he depended on this circulation in achieving a prominent position in the international communist movement up until his passing away in 1933. I visited the Russian State Archive for Social and Political History (RGASPI) in November last year, and examined (among many other files in the archive) Katayama’s personal file. 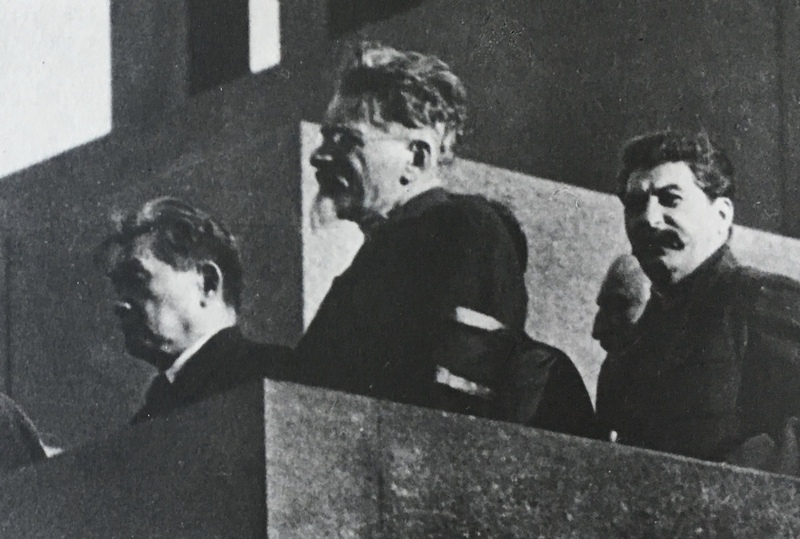 Below follow an excerpt of the content in his autobiography he wrote and handed over to the Comintern after arriving in Soviet Russia in 1922. It is a fascinating narrative that disclose a political journey that covered transnational aspects (Japan – Southeast Asia – US – Europe – Soviet Russia), and meetings that evolved into life lasting contacts. It also shows that experiences formed in different spatial settings, and taking place in contexts not by choice but by necessity, should have a central role in historical examinations of ideology and biographical accounts. The detailed autobiography of Katayama entails a narrative of a political journey that was enacted in different settings, but foremost, it was transnational by nature and scope, and in the end, it facilitated a transformation and political development of Katayama’s life as a political activist. Part of the information in Katayama’s autobiography will be included in my forthcoming monograph on transnational anti-colonialism between the wars.